Willi Smith has been hailed as perhaps the most successful Black designer in the fashion industry. 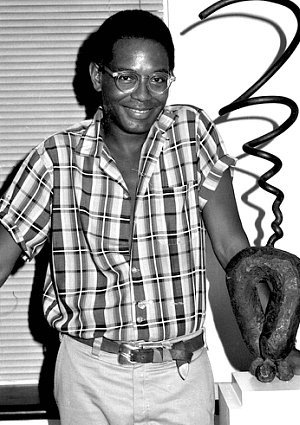 Originally from Philadelphia, he moved to New York City to study fashion at Parsons School of Design. He eventually dropped out of school to pursue his career as a designer full time. He and his sister, actress Toukie Smith, founded their own company that eventually failed. It wasn't long after that he started his label, Williwear, which became a huge success. The company was earning $25 million in sales per year.